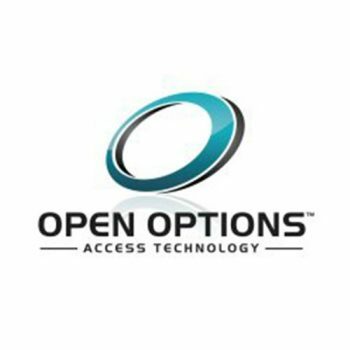 For 20 years, Open Options has developed access control solutions that connect to leading security technologies to deliver a full-scale solution based on each customer's unique needs. DNA Fusion, our award-winning OPEN ARCHITECTURE ACCESS CONTROL SOFTWARE, is the most IT-centric product on the market, interfacing seamlessly with leading security systems including video, biometrics, and intercom. Our supporting products — visitor management, photo ID, and more — work together to provide a complete security solution. Contact us to see an access control demo!